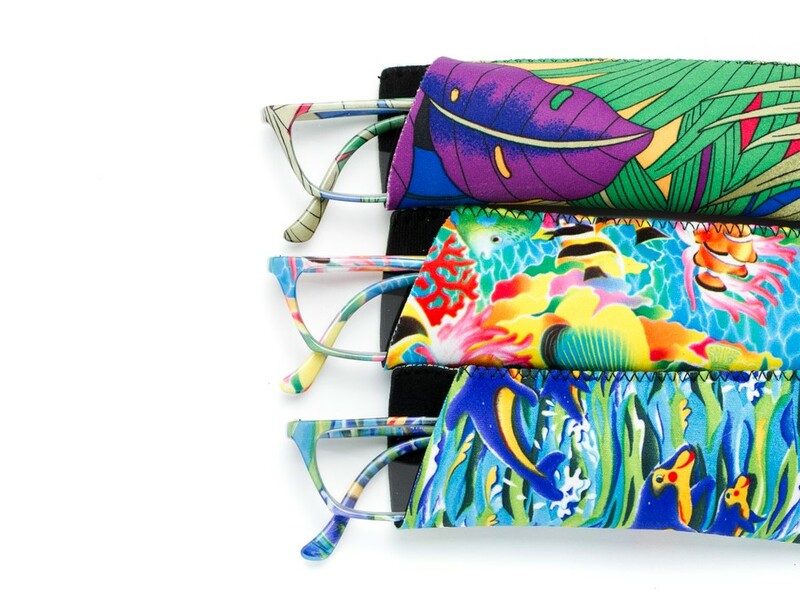 Get ready for your next vacation with our Tropical reader! 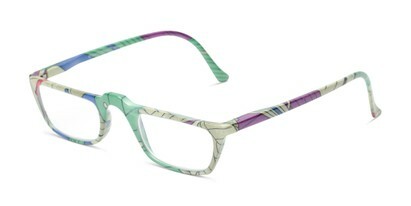 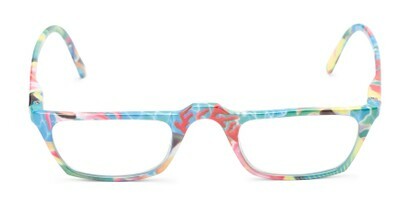 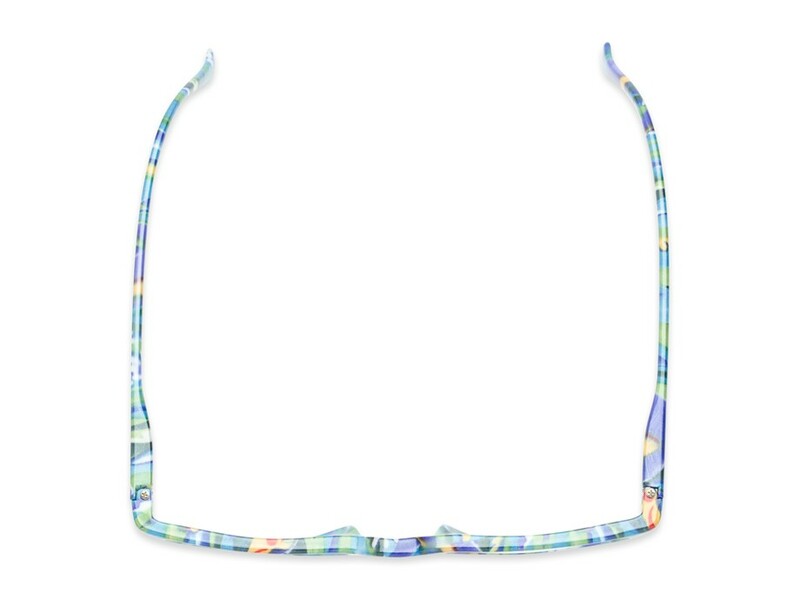 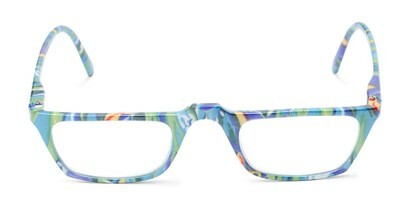 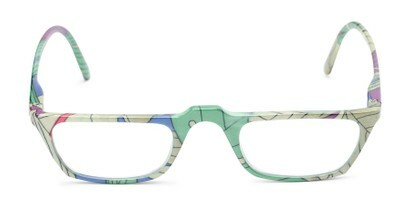 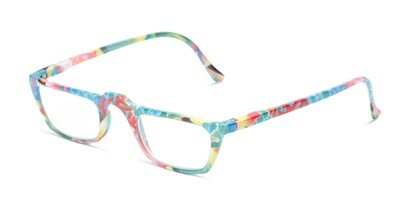 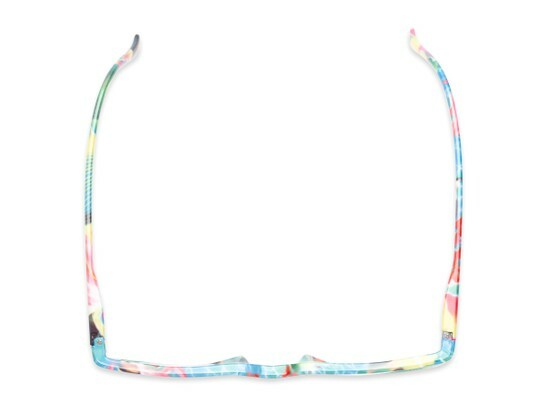 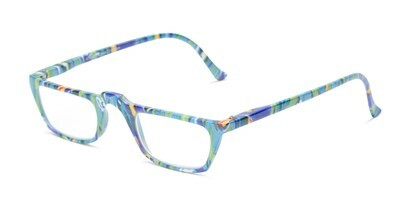 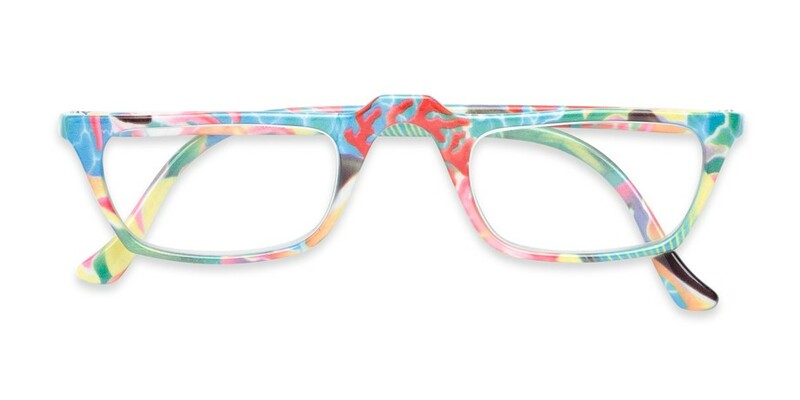 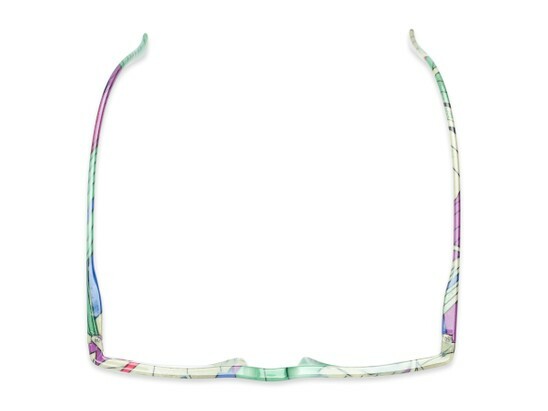 This half frame style is decorated with tropical leaves, flowers, fish, and even dolphins for a vibrant, colorful look. 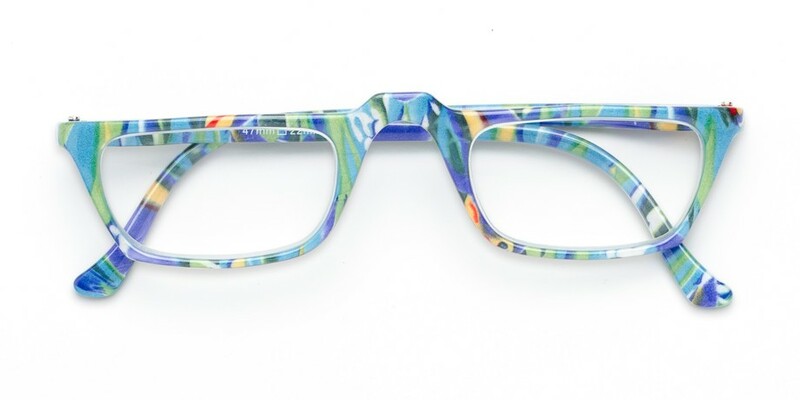 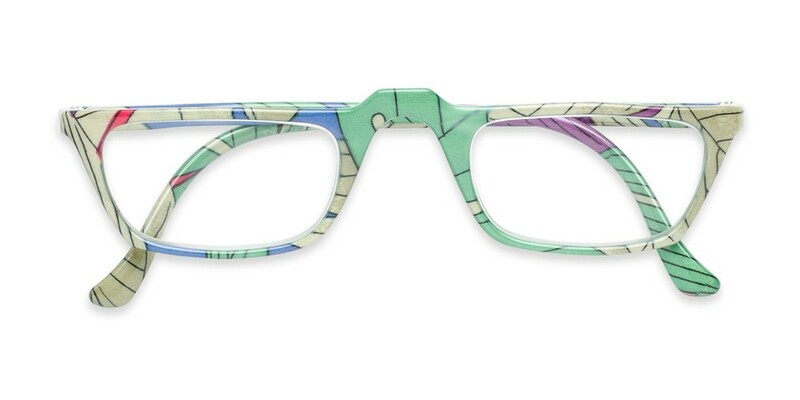 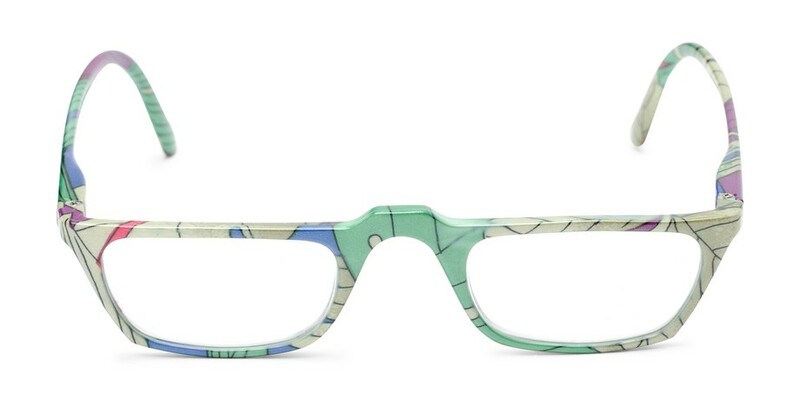 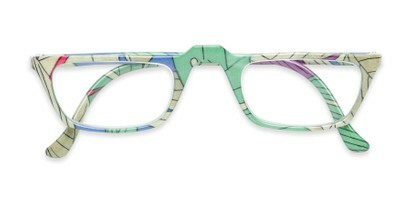 Spring hinge temples allow the frame to fit your face, while the included reading glasses pouch comes in a coordinating print. 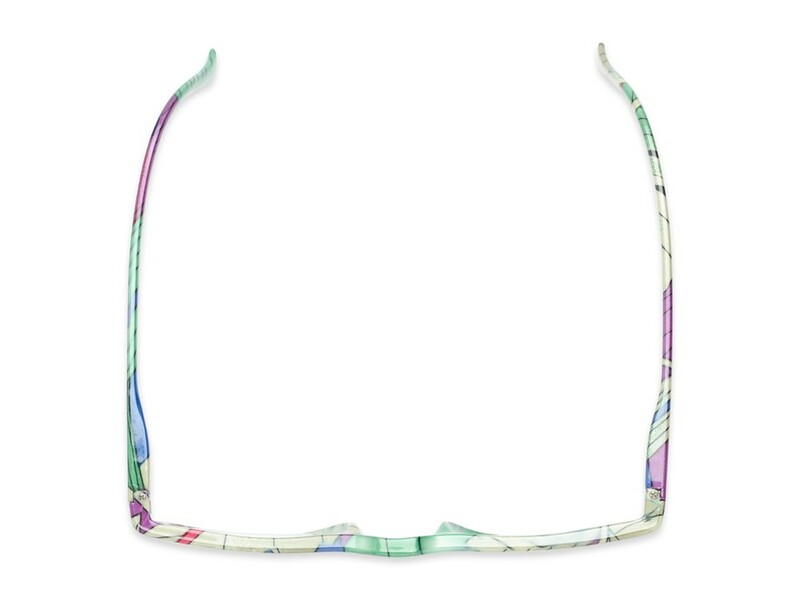 Please note: due to the color application process, prints may vary in color and pattern from the photo pictured.